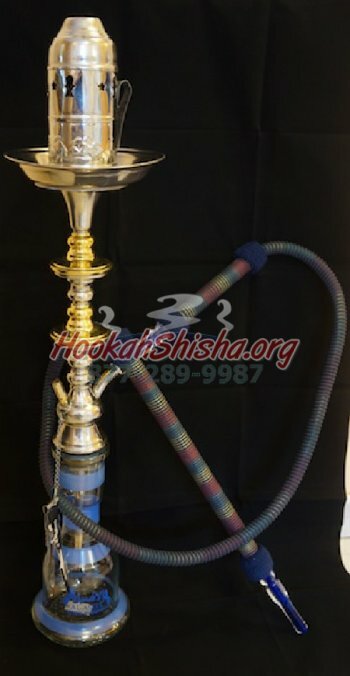 Large hookahs mean serious business. 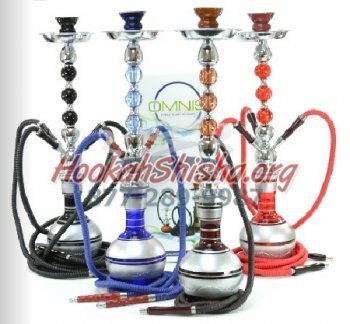 For the true hookah enthusiast who enjoys a good social smoke we have a selection of large hookahs at unbeatable prices. 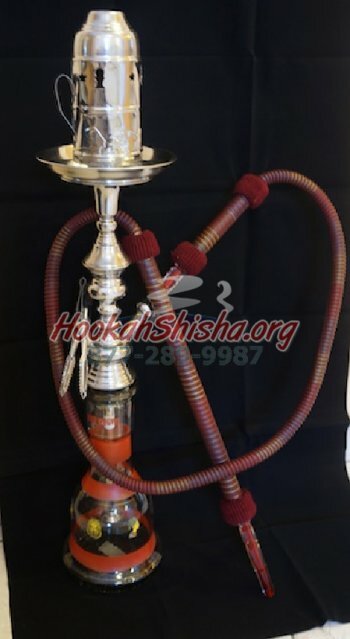 Large hookahs are perfect for those who enjoy smoking some shisha with company, a long lasting hookah session is always a sure thing when using a large hookah. 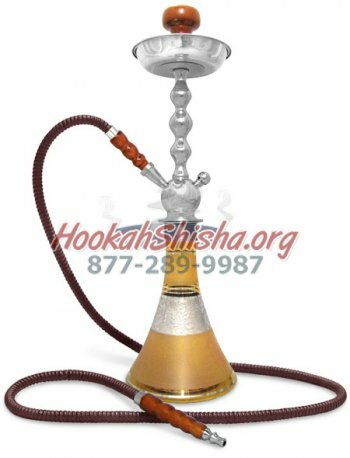 Although small hookahs and medium hookahs still deliver flavor and quality smoke, large hookahs generally do a better job at making sure the user gets the best experience possible. 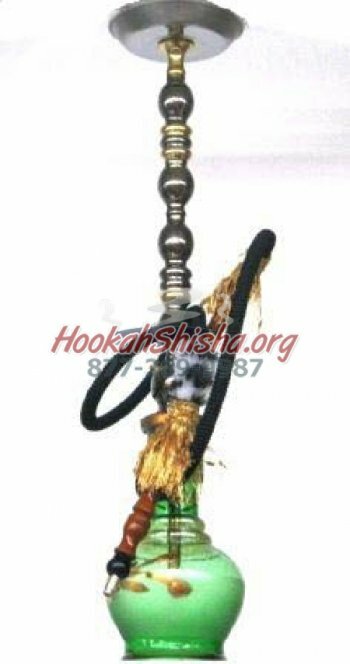 The smoke originating in the bowl has a longer journey to make going down the shaft of the hookah, through the vase (try putting ice cubes in the water!) 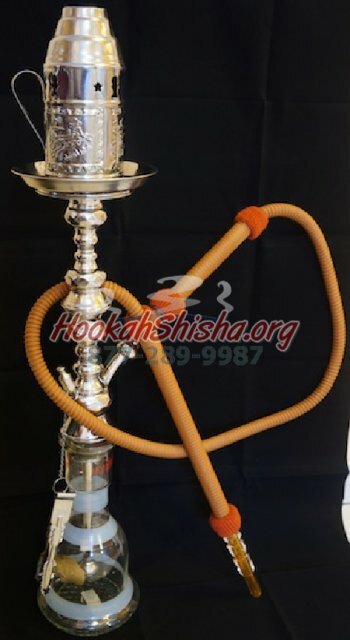 and then through the hookah hose which is also generally much longer on the large hookah models. 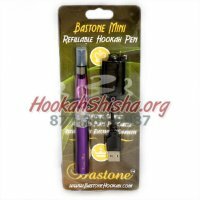 By the time the smoke reaches its journey it has been cooled off as much as possible, providing the smoothest inhale one could possibly ask for. 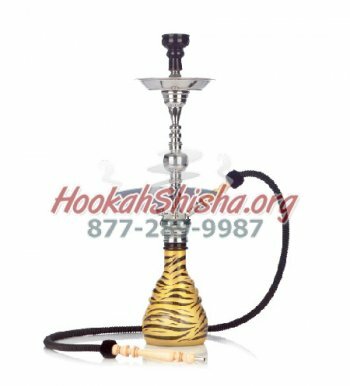 All of our large hookahs are sturdy, made by Sahara brand hookahs and include two shisha flavors, tongs, essential hookah hoses, bowls, and cleaning supplies. 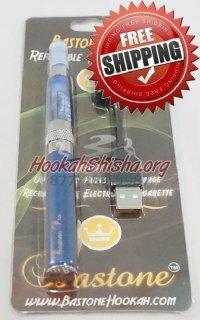 Some models come with extra freebies. 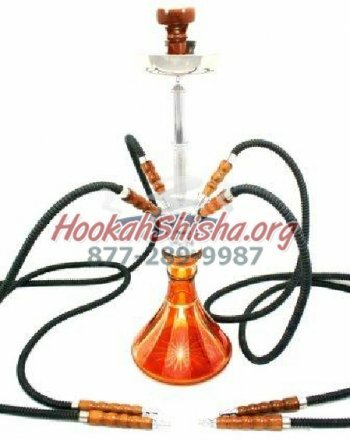 Only HookahShisha.org has the lowest prices of large hookahs available online. 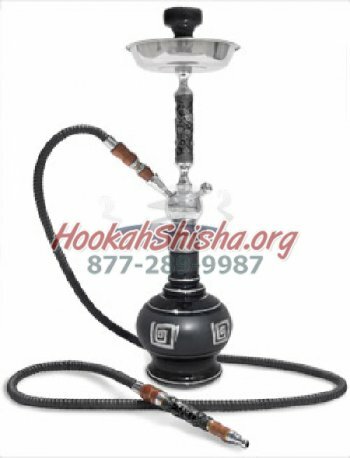 The Eye Catcher 34" Gun metal & Gold Stem.